Seems like actor Ajay Devgn is in no mood to relax for the next three years. He has already got four big films in the pipeline and now, a new film has been announced. 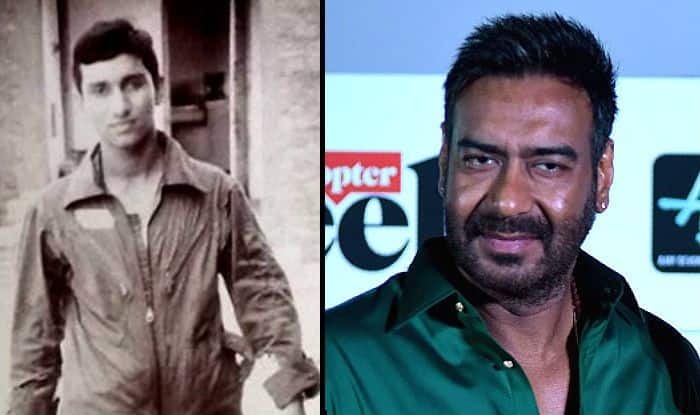 Ajay will be seen playing real-life hero, Squadron Leader Vijay Karnik, in his next film, which is based on India-Pakistan’s war of 1971. Karnik is famous and celebrated for taking the help of local women in Gujarat’s Bhuj in reconstructing the destroyed Indian Air Force airstrip during the war. The moment is remembered as India’s Pearl Harbour moment and is considered as one of the bravest and smartest acts shown by an Indian in the time of war. The film, produced by T-Series’ Bhushan Kumar and Select Media Holdings LLP, and directed by Abhishek Dudhaiya, has been titled as Bhuj: The Price Of India. Ajay Devgn is already basking in the success of his latest release, Total Dhamaal, that has crossed the benchmark of Rs 150 crore at the Box Office. The actor will be seen in Luv Ranjan’s produced film De De Pyar De next, which is being directed by Akiv Ali. Ajay has also got Taanaji, Chanakya and an untitled film with Luv Ranjan in his kitty. He will also be seen in an important role in SS Rajamouli’s RRR. Reportedly, Ajay will play the character of a North Indian freedom fighter in the film that features Alia Bhatt, Ram Charan and Jr NTR alongside him. Apart from all this, he will be having a special appearance in Rohit Shetty’s next film, Sooryavanshi, starring Akshay Kumar, which is slated to hit the screens during Eid 2020. The talks are on regarding the third part in the popular Singham franchise too.